May 10, 2011 Adri H.
I could not resist the purchase of this yarn. We were on an island in Denmark in a shop called Kunstladen which is pretty much in the middle of paradise. I sensed yarn and made my way to one of the most extraordinary collections of yarn from around the world. 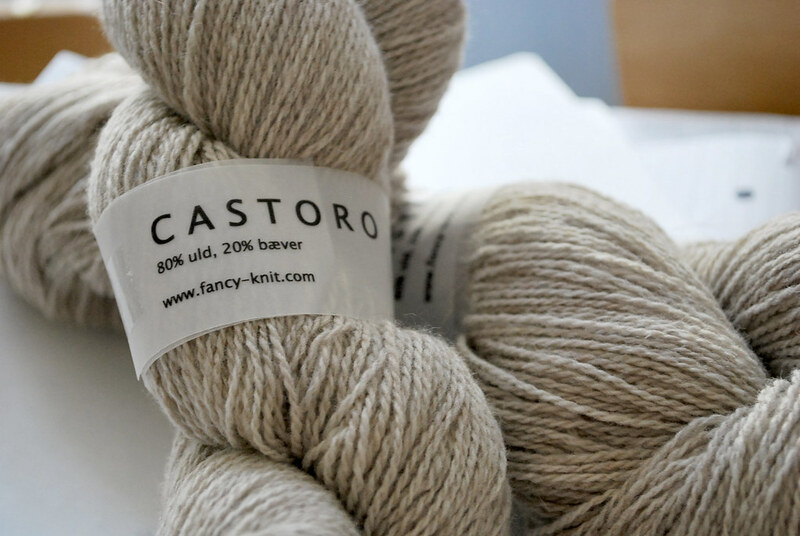 As soon as I realized that the secondary content of this yarn was beaver, I had to purchase it. It's made by a Danish yarn company fancy-knits, and it's beaver. Yes, beaver. Tee hee. It's also not a strip of leather as other beaver yarns are. It's really soft, but not super fuzzy which is good. I had a skein of angora in my hand and when I snorgled it... my eyes started watering and my nose itched... but not with the beaver! Gotta love the beaver.